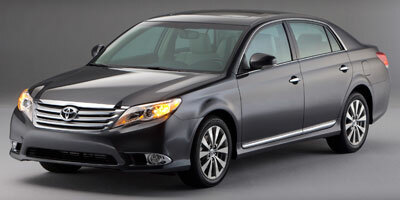 Newly redesigned for 2011, the Toyota Avalon takes steps to remain competitive in a saturated large sedan segment. It’s a good time for an update too, considering the new Ford Taurus, Buick LaCrosse and Nissan Maxima have received substantial redesigns recently. 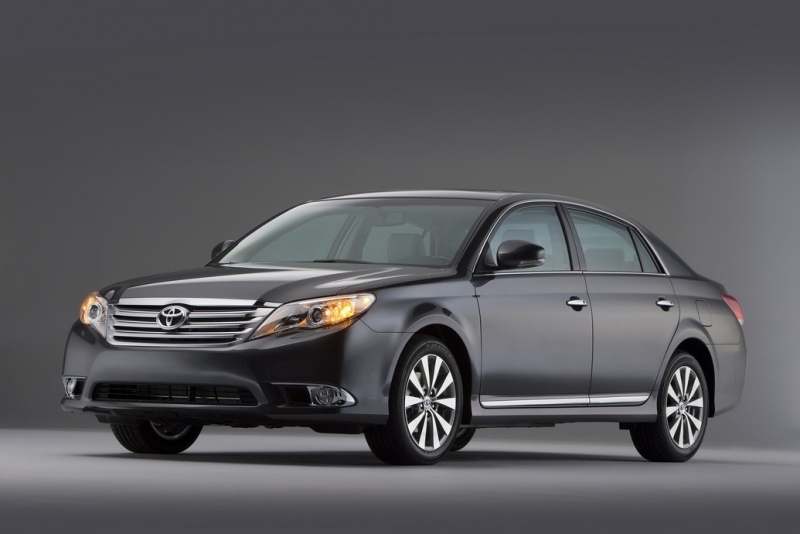 But does the Toyota meet the high demands of large sedan buyers? Yes and no. A new exterior look adds modern flair to the four-door body and interior styling is greatly improved, especially when viewed from the driver’s seat. The drive is competent, smooth and comfortable, but utterly un-engaging, much like previous Avalon models. Where we’re left wanting more is in the technology department, which should have been buoyed by a new touch-screen setup and handy functionality like Bluetooth connectivity. Yet the whole interface falls short of what Ford and other competitors deliver and already seems out of date. Couple that with a price point that seems a tad too high, we’re feeling ambivalent about the whole situation. 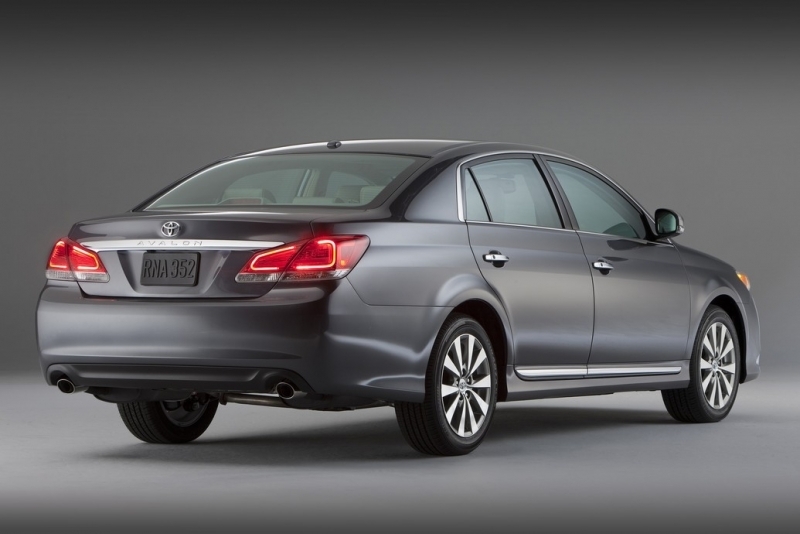 However, Toyota’s name still brings with it a large buyer base and a level of assumed security, which means the Avalon Limited is guaranteed to fit within many buyers’ prerequisites for a large sedan. An updated exterior modernizes the Avalon, yet won’t alienate those searching for a subtler look from their large sedan. Comfort is key here, with the Avalon providing a non-intrusive, smooth ride for all passengers. The interior looks classy and up-to-date and features a fantastic audio system as standard in the Limited. Passengers in the rear will have to perch on a disappointingly uncomfortable rear bench seat. Technology features are already out of date, and the drive quality is uninspiring. Watch out, Toyota, with the Limited trim inching into the $35K area, you’re going up against a number of cars with a lot more to offer for the money. If Toyota aimed to make a car that was unobtrusive and subtle, then they’ve nailed it. The engine produces a good amount of power, but it’s tempered by the smooth shifting six-speed automatic transmission. A soft suspension allows the car to seemingly hover over the road, returning exactly zero road feel to the driver. It’s the same with the steering, which is vague, electronic feeling and unable to communicate anything through the wheel. Pedal response in the throttle is dull and the brakes are spongy. Safe to say, this is not an enthusiast’s car. However, the sound deadening is fantastic and you’ll be quite comfortable driving long distances in the lumbar-supported, heated and cooled front seats. All Avalons are powered by a 3.5-liter V-6 engine that produces 268 horsepower and 248 lb-ft of torque. A six-speed automatic transmission is the only one on offer, and it sends power to the front wheels. The Limited trim comes standard with a number of features like a tilting and telescoping steering wheel with audio and climate controls, heated and cooled seats, cruise control and dual-zone climate control. An upgraded, 660-watt JBL audio system plays MP3s and CDs through twelve speakers and a subwoofer, and you can connect your music device through an auxiliary input jack or USB port with music streaming via Bluetooth. If you opt for the navigation system, the Avalon will be fitted with a touch screen that allows you to control audio, phone and car settings through it. The system itself is not as high tech as others on the market, especially with regard to the graphics and customization options. A backup camera is also an option, and can be viewed through the screen or the rearview mirror if you’ve skipped the navigation system. As a ULEV emissions rated vehicle, the Avalon is pretty green. 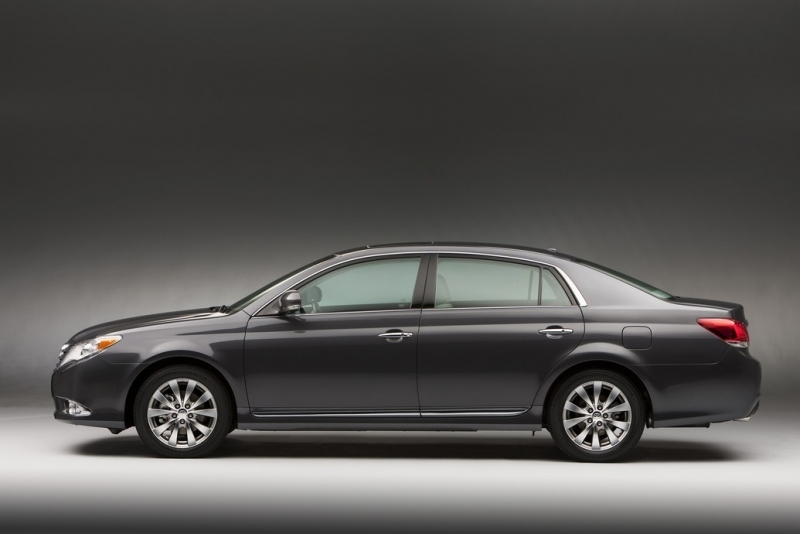 It returns 20 mpg in the city and 29 on the highway, which is on the more frugal end of the large sedan segment. The Avalon has come a long way in terms of interior styling, with the center console adopting the driver-directed instrument panel swoop. Fake wood trim is too prevalent though, and the rear seats are oddly uncomfortable. They do, however, fold into a 60/40 split for more storage space. An exterior update adds some much-needed modernization to the Avalon body, especially in the front-end, which now takes on a similar look to Honda’s Accord. Chrome trim, redesigned rocker panels and new 17-inch wheels round out the improvements. As the upper level Avalon trim, the Limited starts at $35,485. That puts it in line with the $27,195 Volkswagen Passat, the all-new $26,245 Buick LaCrosse, the $31,770 Ford Taurus Limited and even the $33,000 Hyundai Genesis. The Avalon clearly delivers on its message to bring comfort and ease of use to its driver and passengers, and the update has greatly improved the Avalon’s overall look, inside and out. Though pricing is high for a car in this crowded segment, this Toyota – if only because of the nameplate – will undoubtedly find a number of interested buyers.